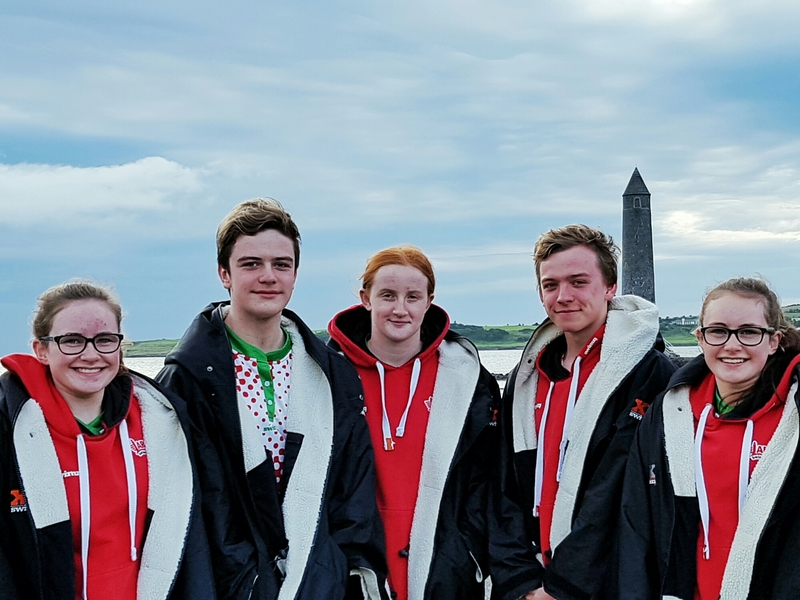 A big team of 28 swimmers travel from East Antrim to Blanchardstown in Dublin this week to compete in Swim Ireland annual season ending age group youth and open summer championships. While 37 swimmers qualified for the meet the slightly later scheduling means that only 28 are able to travel. 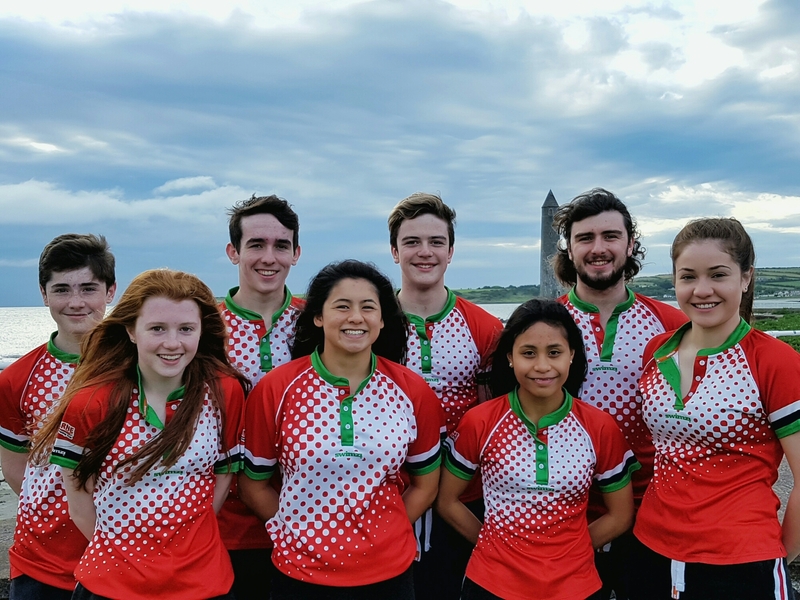 It has been a long hard season that has seen the club represented at national level in Ireland and Scotland, (picking up numerous titles in both) as well as Internationally at European Juniors in Hungary (where again we brought home medals) and in London at European seniors. This has been a season that has seen the club start to grow into the high performing center towards which we are striving. This weekend the youth and age group sections take centre stage…. Follow this blog to updates as we progress…..
1 proud coach well done everyone! !! !